Good quality and always promptly dispatched. 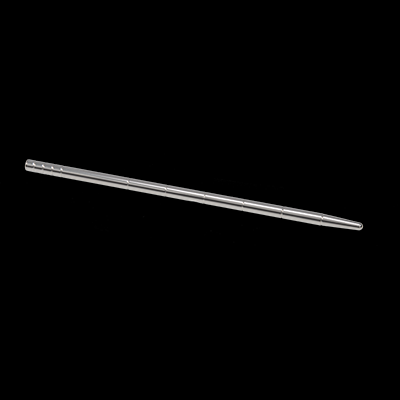 This 6mm UltraSound™ Dipstick™ is manufactured from solid stainless steel, this ultra smooth, ultra shiny mirror finished electrosound has a sleek tapered end with a rounded tip. They also feature our Dipstick™ grooves every 20mm which add to the sensation and allow you to see just how deep you are. The taper is designed to give a gentle lead in to help stretch the urethra and help you take the full thickness more easily. 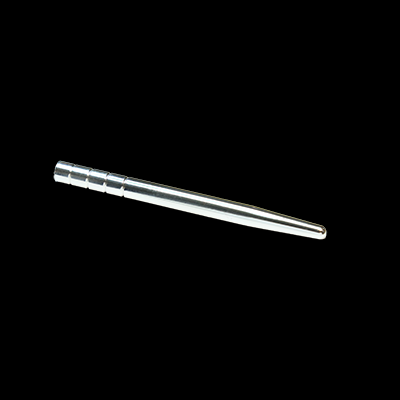 With a 2mm differential between the tip and the shaft you get a gradual stretch as you gently insert this sound helping to open you up, ensuring that you can go on to take the full diameter. 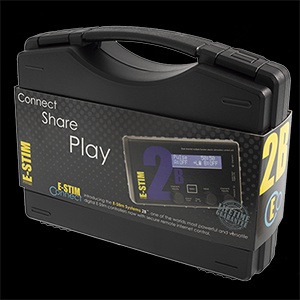 This 6mm UltraSound™ Dipstick™ is an ideal starter size for those new to the art of sounding and you want to know just how far in you have got.